I'm guessing Bourjois Sweet Kiss Lipsticks (Reviews here and here ) are a big hit because they've now launched two distinctive clones of it. Sweet Kiss lipsticks are my favorites so....Woohoo!!! Red is at the heart of a new collection Sweet Kiss ultra-fashionable! Red fashion, timeless, custom-made or casual. All the reds in this collection are indispensable and easy to wear. And always a formula to make one pass in an intense color in an ultra-light finish. Enriched with natural argan oil and vitamins E and C, the lips are soft and durably hydrated. A nourishing formula enriched with Monoi oil to moisturize. 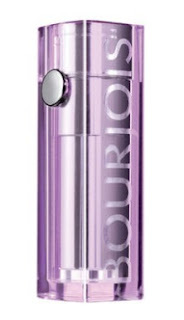 A light texture containing marine collagen to smooth lips. Result: A smile sublimed with immediate comfort and hydration for 8 hours. Delicious wet shine in 8 glossy shades. Greedy much?! Okay, now let's calm down and wait for them. I am liking Rose Etincelant 59, Framboise Petillant a lot. Hi Cynths, this post got me excited on my haul. Yes yes I'm waiting for my Bourjois makeup haul yay ^_^. From the 8 lippies in your post, I like Beige Lumineux 58 and Rose Scintillant 73. ^_^. palak, are you the one who stays in janakpuri? 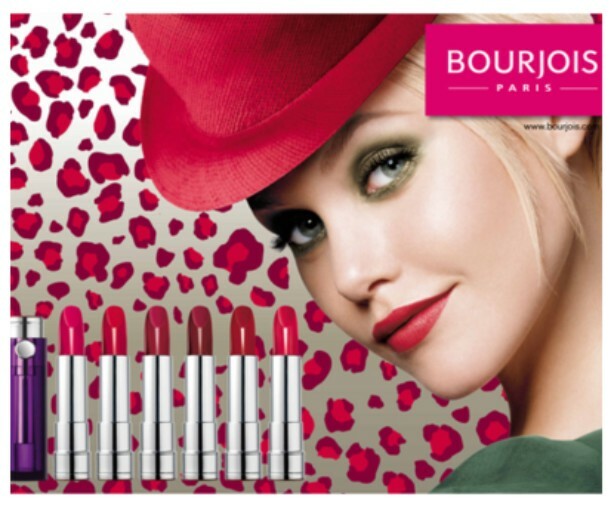 there's a bourjois counter at lifestyle, city square. @rima - na na .. I stay near DU .. not janakpuri , babes !